Standings include all tournaments that were published in the 12 months prior. They will be updated weekly. Each tournament's points are calculated based on its level. Standings are based on a player's six best tournament results: six best singles and six best doubles events. They may not be the same six tournaments. 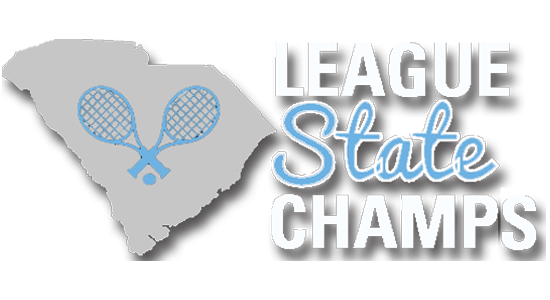 The percentage of Doubles points is 25 percent for the South Carolina state standings. Bonus points are calculated based on the current standings list from the last day of the previous month. For example, May 15 and May 30 current standings lists both include bonus points for wins over players with a standing of No. 1-50. The bonus points for January standings lists are calculated based on the standing of the opponent from the December 31 current standings list.